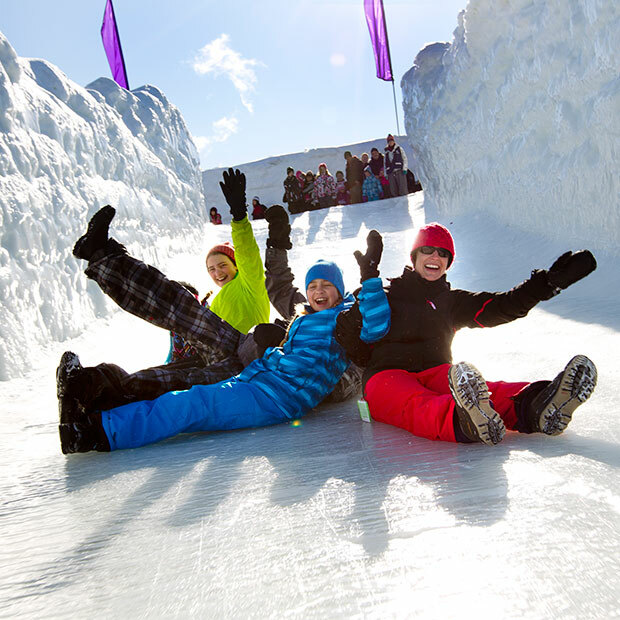 From February 1 to 18, 2019, enjoy a dazzling urban winter experience! 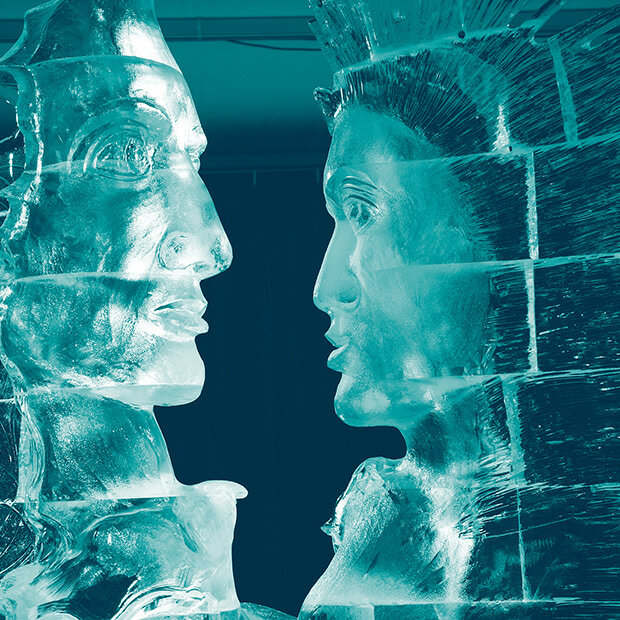 Cultural, artistic and culinary diversity will be showcased during the 41st Winterlude. 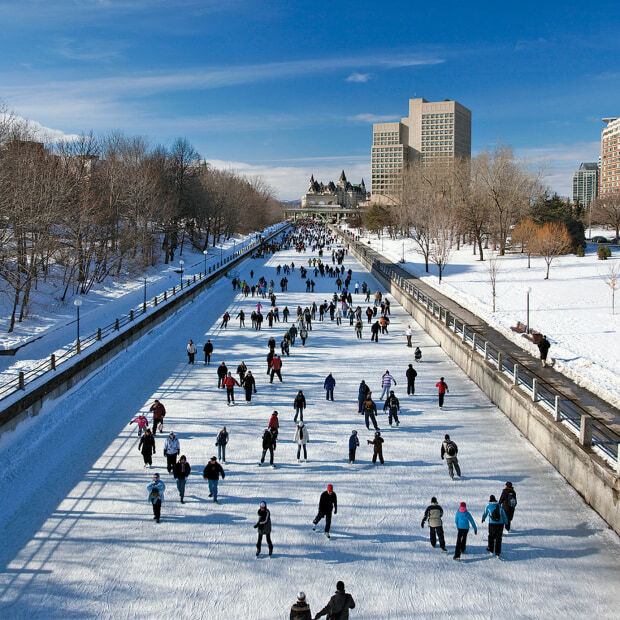 In addition to its iconic activities—skating on the Rideau Canal and sliding at the Snowflake Kingdom—Winterlude has some new destinations: the ByWard Market, Sparks Street, Downtown Rideau and the Glebe. 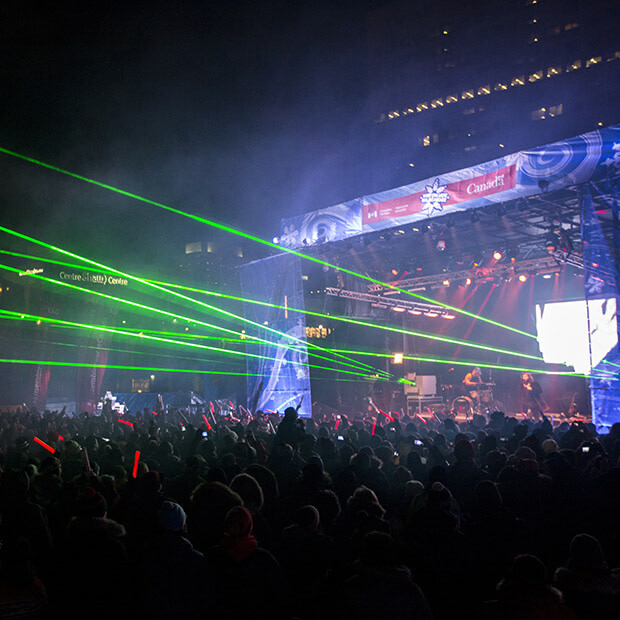 THIS is Winterlude!